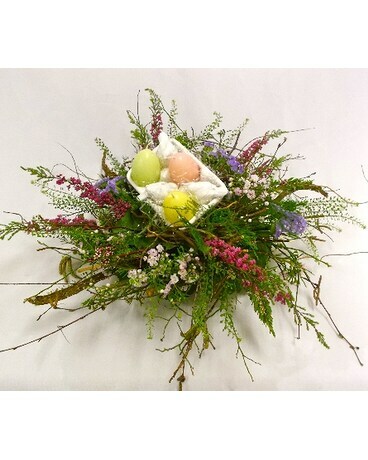 Invite in Spring with a nest of your own! This organic arrangement will look great as a centerpiece on any dining room table. 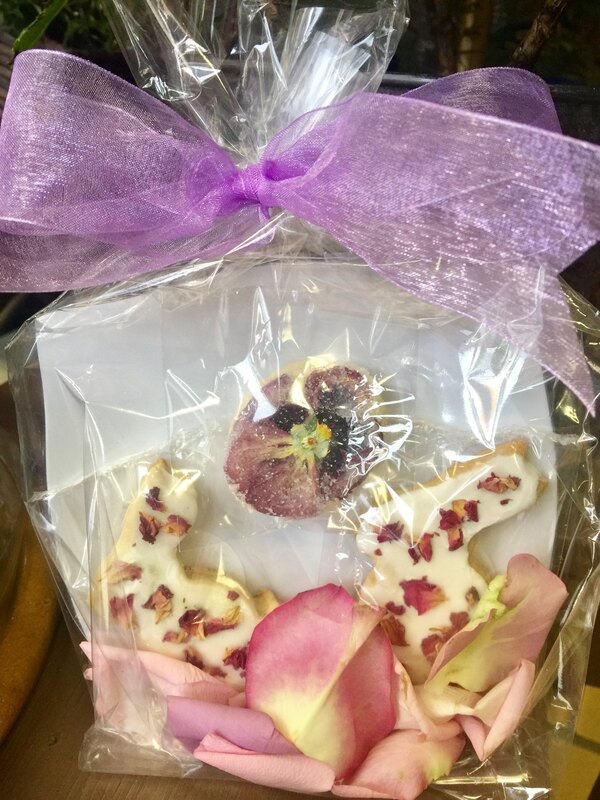 Call us to costomize what you would like nesting in the center of your arrangement.